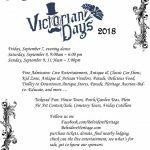 Free Admission for: live entertainment, antique & classic car show, kid zone, antique & artisan vendors, parade, delicious food, trolley to downtown antique stores, heritage auction-bid to educate, etc. All proceeds from the Heritage Auction–Bid To Educate goes towards scholarships for graduating high school seniors who are continuing their education. 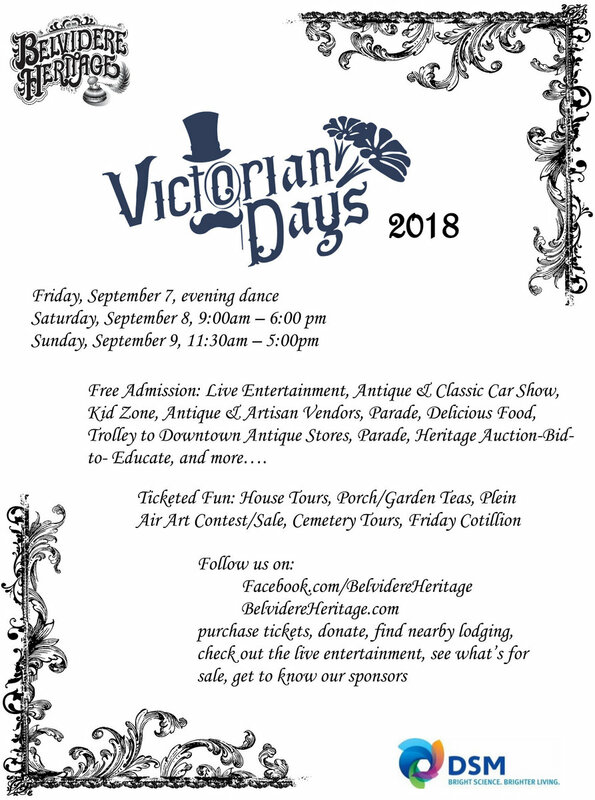 Our mission is: To provide a multi-faceted educational experience through events, to promote an interest in local history, to cultivate unity in our region, and to offer opportunities for enjoyment of period-specific entertainment.